Click here to see a list of all the past commodores. 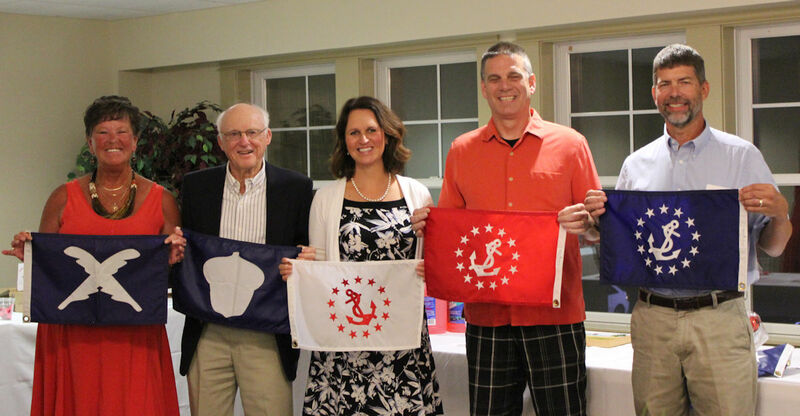 Bayshore Yacht Club is governed by five board members that are elected by the general membership. The Past Commodore serves as an advisory position. We have 2 individuals that are appointed by the Board to chair activities & house committees.